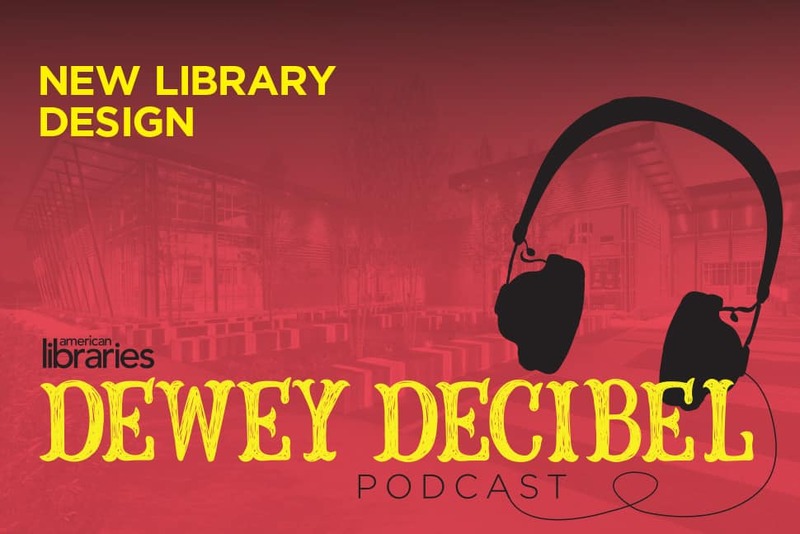 In Episode 29, American Libraries Associate Editor and Dewey Decibel host Phil Morehart talks with two architects whose work with libraries was featured in American Libraries’ 2018 Library Design Showcase. We get behind-the-scenes perspectives on the buildings’ designs, construction, and effect on their communities. First, Morehart speaks with Jim Stufflebeam from Sapp Design Architects about the new library in Joplin, Missouri, which has become a symbol of rebirth for the town after it was devastated by a tornado in 2011. Next, Derek Jones from the architecture firm Perkins + Will talks about the Route 9 Library and Innovation Center in New Castle County, Delaware—a unique facility built to alleviate an information desert in the area. 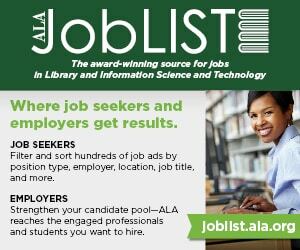 If you have feedback for the Dewey Decibel team, email deweydecibel@ala.org. 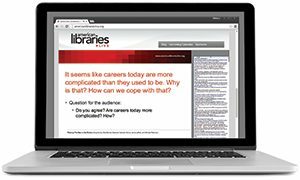 Tell us what you like, what you don’t like, or what you’d like to see us cover. Follow us on Twitter and leave us a review on iTunes.